With just a little over a month left to Super Mario Odyssey’s launch on Nintendo Switch, advertisements have started to appear at underground subway stations in Japan. 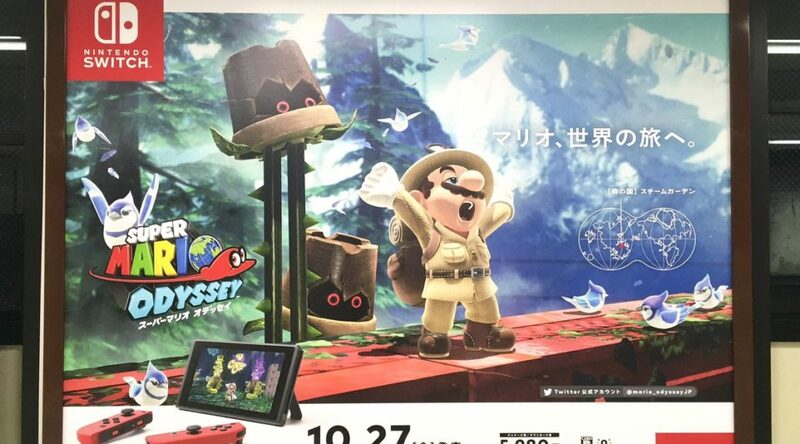 See anything unusual in the advertisement featuring Mario and the Forest Kingdom? 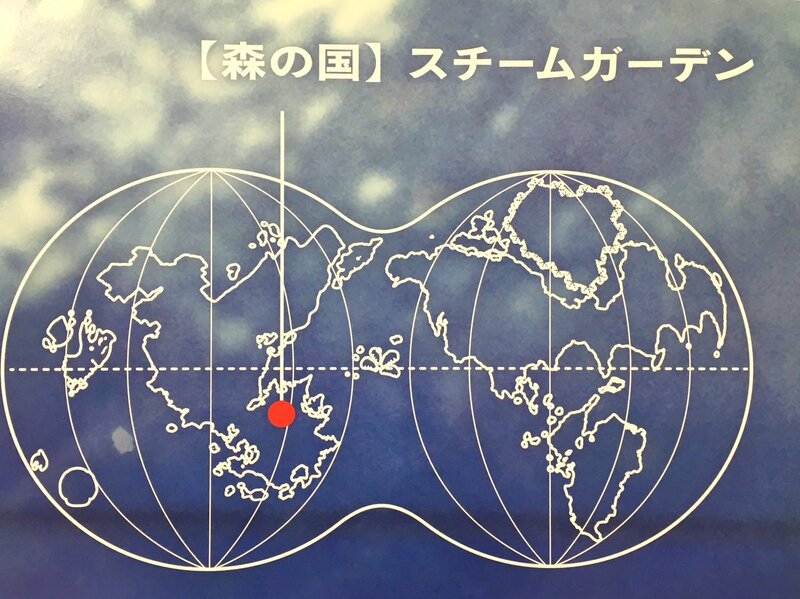 Let’s zoom in and see what we can find..
Here’s what seems to look like a map of the entire world Super Mario Odyssey resides in. Take a look at the bottom left corner of the map, and you’ll spot a Mushroom shape area which looks like what we guess is the Mushroom Kingdom. Just slightly above the Mushroom Kingdom is a small island, which seems to be the same shape as Isle Delfino, the exact same island in Super Mario Sunshine! If Isle Delfino is going to be a kingdom that’s visitable in Super Mario Odyssey, this could very well be the best Mario game ever created.